For just £1, you can rent a pair of opera glasses from selected seats within the auditorium for the entire duration of the show you’ve booked to see. Our opera glasses bring the magic of the stage even closer to you, letting you explore the intricacies of beautiful set designs and the nuances of the actors’ performances. And while you do, you’ll be helping to raise vital revenue for your favourite theatre which can be used for important restoration and improvement projects. We love to hear your opera glass stories: share your experiences with us, and if we put you in the spotlight in our newsletter, we’ll send you a theatre voucher!  Ever since 1913, The London Opera Glass Company has been building an army of loyal fans all over the world. In the last 10 years alone, more than 13.8 million theatregoers have used our opera glasses. But it’s not just in the theatre that they can be found… we’ve made bespoke, branded and multi-coloured opera glasses for special occasions, corporate events, charity fundraisers and TV shows. If you want your guests to have the opportunity to get up close to the action at your event, contact us and let us know exactly what you need.